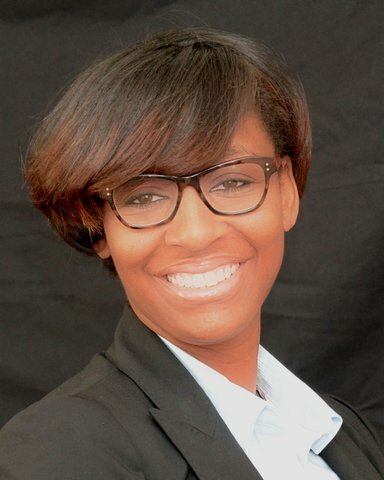 A graduate of Kent State University, Ms. Smith is an HR Professional with over 10 years of experience with Talent and Performance Management, Leadership Development, Employee Engagement and Coaching. She has served as the leader on HR Teams in local Fortune 100 companies and Non-Profit organizations. Ms. Smith is a highly recognized speaker and has presented on topics such as interviewing skills, dressing for an interview on a budget and other pertinent leadership and personal development issues. Her approachable style combines her expertise as an HR Professional with an understanding of human nature. She has worked with organizations such as The Sacramento Alumnae Chapter of Delta Sigma Theta Sorority, Inc., California State University – Sacramento, Center of Praise Ministries (Sacramento, CA) and various professionals across the Sacramento region. Ms. Smith is also the founder of J. Smith & Company. An organization based in Sacramento, CA that provides services to professionals, small businesses and non-profit organizations in HR Consulting, Leadership, Coaching and Public Speaking. Ms. Smith can be heard speaking about her organization in a recent interview on the radio talk show “A Balanced Account” at http://www.1talknetwork.com. To passionately connect all women from diverse backgrounds and small business owners to the place in their lives that resonates with faith, love and happiness. Create strong partnerships to help you understand the role that faith in an energy greater than ourselves and a love of self and others can intersect with happiness to create a life and a business that is in line with what we have envisioned for it to be. Having been trained at UC Davis Extension to be a coach via the Professional Coaching for Life and Work, Jenine is working towards her Professional Certified Coach accreditation with the International Coaching Federation (ICF). If you are interested in learning more about J. Smith & Co, and the services offered, you can contact me at jsmithcoaching@gmail.com .